That’s why it’s crucial to have a professional wedding planner supporting you every step of the way to make sure that this event is a success, while taking care of every detail and keeping it within budget. Weddings 2 Greece has specialized staff in every event planning area to take care of everything for you. We will help with planning, design, administration, and coordination from day one through the day of the event. Save the Date with us!!! When you hire Weddings2Greece, you are guaranteed to get a service that will exceed your expectations. Our professional team works for you providing an attentive, flexible, and personalized service. Angela, sees every event as a new challenge, and puts 100% of her dedication and effort to make it successful by always taking care of every detail, while minding the client’s budget. She loves her job and considers each event an unforgettable experience. We organize theme weddings in Greece, romantic Weddings in the Greek islands like Santorini, Mykonos, Hydra, Spetses, exchange of vows in dreamy sceneries and civil ceremonies. We have staff to take care of all the details, prepare all paperwork necessary for any ceremony and offer excellent service. You can choose from different types and themes of ceremonies and count on Weddings2Greece to bring it to life. When you start planning your wedding to Greece, you’ll find that there is a universe of options. Every year there are different wedding trends in colors, flowers or decoration styles and you can decide on something current or choose the one that fits you the most, like rustic, classic, vintage or shabby chic. For beach weddings, we usually use wood furniture with natural, rustic or colorful accents; we decorate the tables with runners and seashells, starfish, white flowers, and candles in crystal candleholders. If you are offering cocktails prior to the wedding, we can use lounge furniture and high tables and chairs. The décor can include vibrant Greek colors mixed with neutrals to keep the balance. The centerpieces and the décor for the bride and groom table are very important. We have a great list of floral experts who will transfer your dreams and thoughts into their work. We have expert chefs who have created incredibly creative menus to delight your guests. We offer three-course menus to serve or buffet style. We also offer charcuterie trays and contemporary cuisine with open bar, cash bar, wine pairing, cocktails with or without alcohol, seasonal juices, or mixers and sodas if you prefer to bring your own alcohol. We also offer a candy and dessert table beautifully decorated and with delicious options like cupcakes and macarons, as well as a savory bar with peanuts, popcorn, and tamarind candy. Have you heard of “Suvlaki”? That’s our after party. In Greece it is very traditional to offer your guests an after party, which means more food! We can have stands with traditional Suvlaki, Kokoretsi, and Athinodoros will dance for you, to give your event a perfect end. 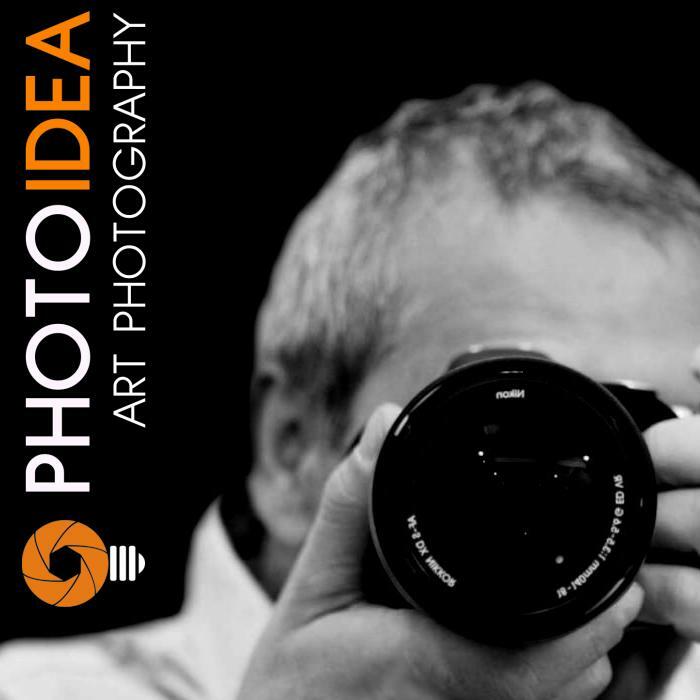 Photoidea is a wedding Photography and Videography team, based in Athens, Greece, available for pre wedding, engagement, wedding, and honeymoon. This is a partners area despcription.